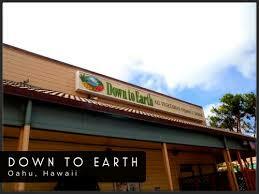 DOWN TO EARTH is down with Lirio’s island RAW granola! 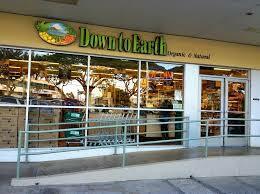 Lirio’s island RAW granola will be in 3 more stores in Down To Earth in 2015! 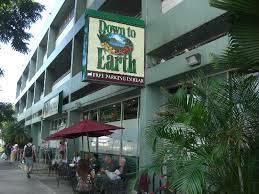 Stay tuned for more details in mid January. 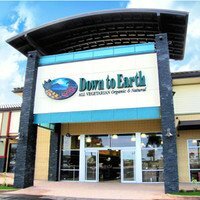 In the meantime, our line of island RAW granola will continue to be in Down To Earth in Kapolei. Previous Previous post: How In the World Did I Survive?